About Us | Senior Pictures in Maine! 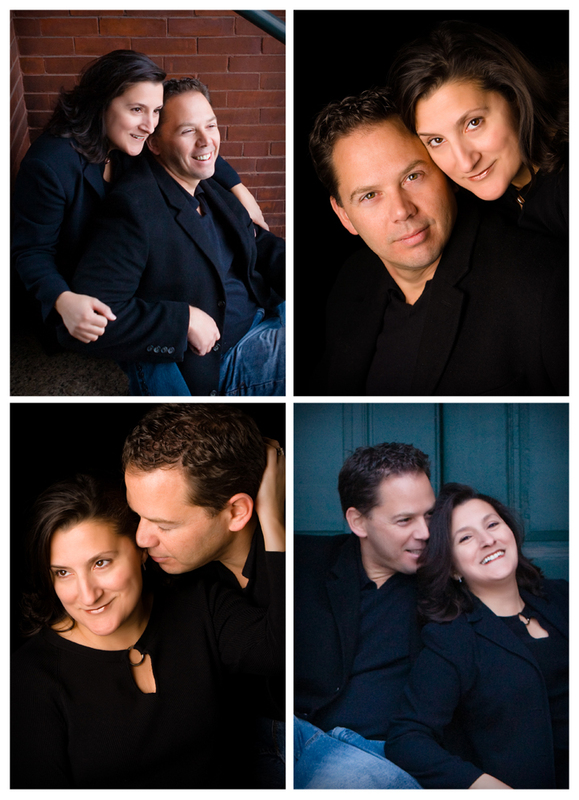 Focus Photography was founded by husband/wife photography team William von Wenzel and Lucia Razionale in 2005, when the pair moved back to New England from Southern California. While there, William had been shooting models and actors for International Creative Artists (ICA), and shooting weddings on the weekends, and Lucia had a corporate training job during the week, but assisted Will at weddings. In the time Focus Photography has been opened, they’ve photographed hundreds of Maine students, both on the rocky shore, in the quaint Old Port, and in their senior portrait studio on Commercial Street in Portland. #1 – Will hated his senior pictures. Totally true, by the way. Will had his senior pictures taken in a gymnasium, with a striped oxford over a popped-collar polo shirt, looking goofy, acne-battled, and dorky. He continues to guarantee that seniors that come to Focus Photography will never feel the way he did. #2 – We’re not very good at writing lists of top things, but we’re pretty good at photography. You probably worked out that this list was crap before you started reading it. But did you know that 3 Kodak gallery awards for senior portraits he’s created. It’s true, and Kodak’s exhibited them around the world.